I don’t know how accurate they will prove to be but here’s a few things I think will happen in 2015. It’s probably best not to put any money on any of them though! 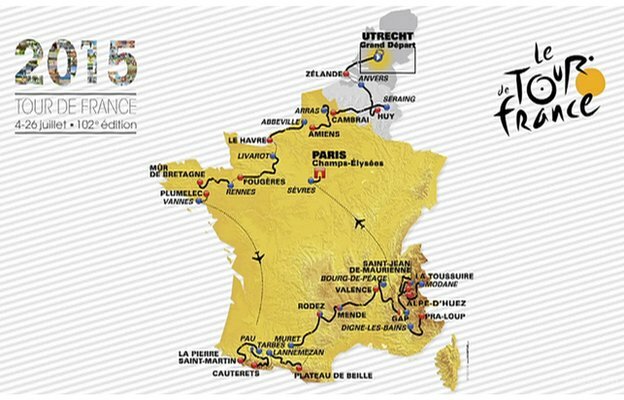 If all the current Grand Tour winners arrive at the start of the Tour de France in top shape it is going to be one heck of a race. All will have a point to prove. The route and format means there are some very exciting stages in prospect. The relatively small amount of time trialing – stage one is a 13.7km individual TT and stage nine is a 28km team TT – will mean riders will have to attack to gain time on rivals. The cobbles on stage four must have some worried already and we hope there’s as much excitement on this stage as the 2014 edition. The rest of the first week will suit the Classics riders (lots of short sharp climbs) and all this before they hit the big mountains later on in the race. This is where we hope to be served a treat as the best Grand Tour riders and their teams go all out against each other. With Chris Froome (Sky), Alberto Contador (Tinkoff-Saxo) , Nairo Quintana (Movistar) and defending champion Vincenzo Nibali (Astana) all strong climbers we can’t call it this far out. Time to book a few days off to watch the telly box I think. When the UCI relaxed the bike regulations for the Hour Record no one foresaw the interest if would spark with so many riders. We all thought the obvious names such as Fabian Cancellara, Tony Martin and our own Sir Bradley Wiggins would be going for it but we didn’t expect the current crop that are going to go for it in 2015. The sport couldn’t have got a better rider than Jens Voigt to do it first, set a new benchmark and get the public interested in it. Then Austrian rider Matthias Brandle set a new record of 51.852 a month later. Now the riders are lining up to do it before one of the favourites puts it on the shelf. Brit Alex Dowsett is the latest to announce an attempt in London in February and he stands a good chance of beating Brandle’s record with his strong track and TT background. Australian TT and track specialists Rohan Dennis and Jack Bobridge have also stated they are going for it sometime in 2015 but both will have to do this before June. That’s when it’s strongly rumoured that Wiggins will attempt the record and many believe he will put it beyond reach of many riders for a generation to come. Whatever happens, it’s great to see such interest by the sport’s new crop of talent as well as the established names taking such an interest in the Hour again. Who’d have thought riding round a track for one hour would attract so much attention? Disc brakes are now well established on cyclocross, ‘gravel’ touring bikes and are fast gaining a following with commuters. The benefits are many and although some ‘cross riders were initially sceptical about them, they are becoming way more popular with the masses. The new all round ‘gravel’ category of drop bar bikes is fast gaining momentum with people wanting one bike to do it all and manufacturers happy to please them. 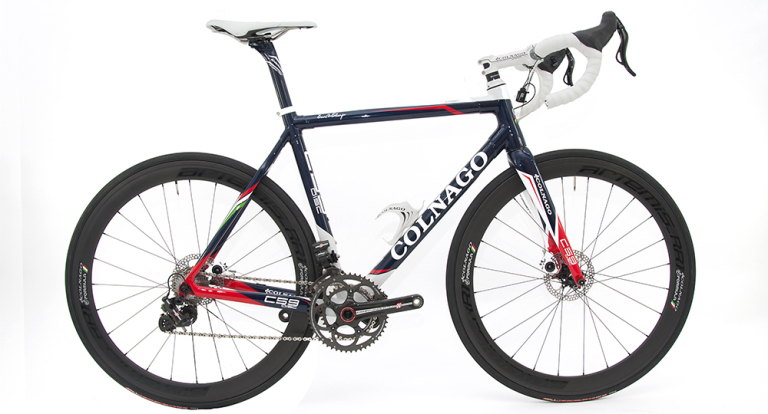 We suspect that it’ll be a long while before the UCI allow disc brakes in the pro road peloton so don’t expect to see them on race bikes any time soon. We do think 2015 will see discs becoming even more popular with non-racing drop bar riders. 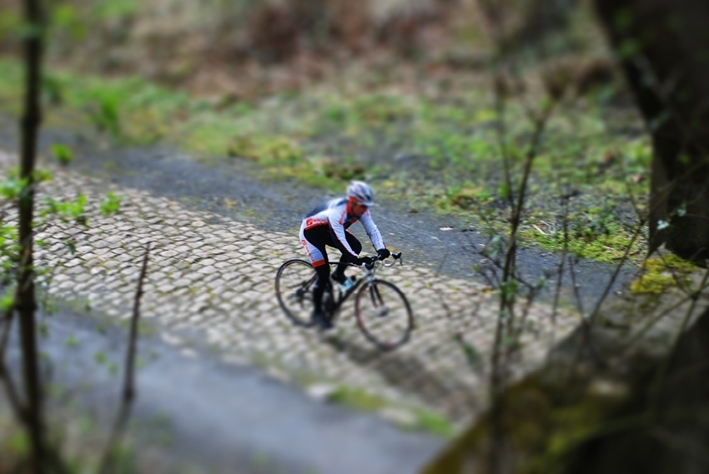 Paris-Roubaix is always an amazing race to watch and with Wiggo making it his main focus for Spring 2015 we can’t wait. His ninth place in this year’s race was one of the highlights of the early season. In the last 10km he was there mixing and holding his own with the best cobbled Classics riders in the world. With that experience behind him and a strong one day team around he’ll be a force for sure. Couple this with the likes of Boonen and Cancellara out to regain their crowns and the new crop of riders coming through, 2015 looks to be a vintage edition. Rain and muck would make it an epic – well for us to watch not for the poor guys having to ride it! 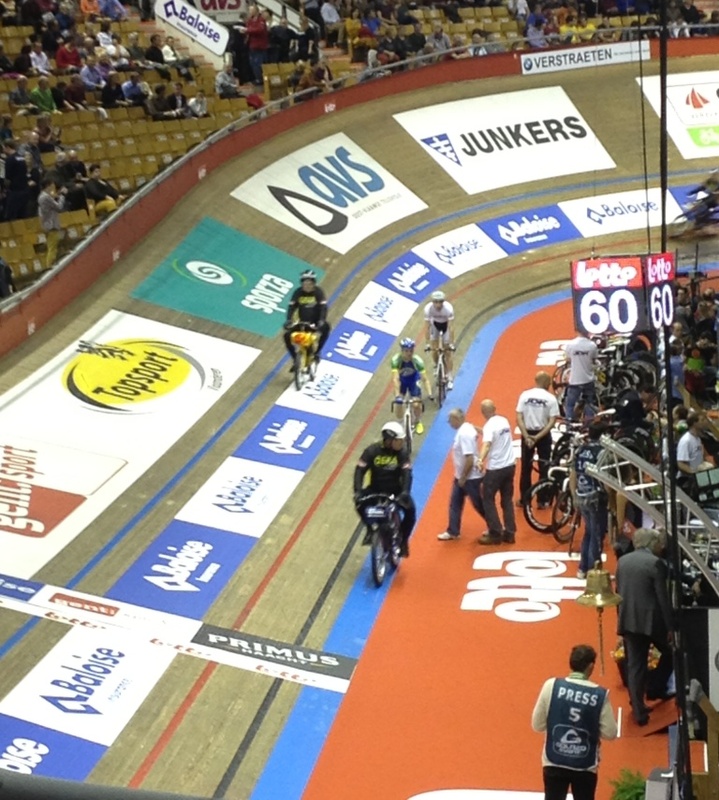 This is more of a nostalgic hope than a prediction but we hope petrol derny bikes will come back to UCI track racing. Electric derny bikes were used for the first time at a UCI World Cup track meeting in 2014 with a view to them being used for similar events going forward. Apparently the UCI has signed a deal with an electric bike manufacturer so we guess this is here to stay in the short term. Opinion is split with some saying it’s good to move with the times and is more environmentally friendly, at least we can’t argue about that point. What we will miss though is the noise and build up as that was always the indication the speed was going up as the little engine worked harder. They’re also a piece of cycling history as the bikes haven’t changed for years and are impressive pieces of equipment. We can be fairly certain though that petrol dernys will remain on the Six Day circuit as they are a crowd favourite and the events would be somewhat lacking without the noise and spectacle of the little petrol engine machines. And at the Ghent Six we think the crowd would probably riot! Tagged 2015, almanac, derny, disc braked road bikes, ghent six, jens voigt, paris roubaix, predictions, sir bradley wiggins, the hour record, Tour De France, wiggo, wisden. Bookmark the permalink.